Composed by G. F. Handel. Arranged by Carole N. Rabinowitz. Score. Published by Latham Music Enterprises (LA.733390). 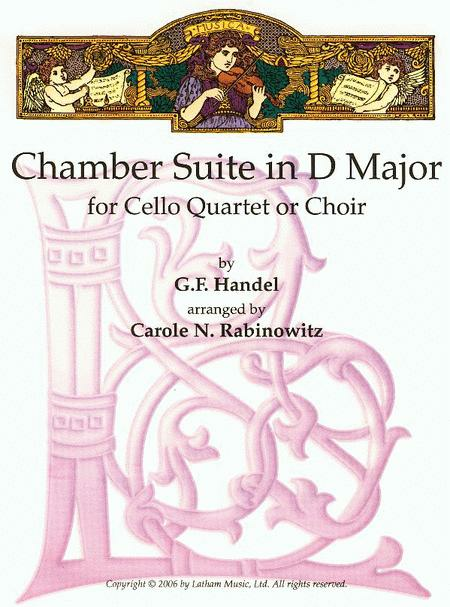 For mixed level ensemble, works well for larger groups, Cello 1 and 2 use tenor clef.